The February 2018 issue of Landscape Architecture Australia. In October 1973, Gough Whitlam controversially became the first Australian prime minister to visit China. Greeted by the sounds of Along the Road to Gundagai, Waltzing Matilda and Click go the Shears coming from loudspeakers, Whitlam’s visit signalled the beginning of a significant realignment of Australia’s economic and cultural values. Responding to the weakening of Commonwealth economic ties, such as Britain’s entry into the European Community, Whitlam sought to strengthen relationships with Australia’s Asian neighbours – communist and non-communist. Two years later, his government passed the Racial Discrimination Act, which made racially based selection criteria illegal, decisively ending Australia’s controversial White Australia policy. Fast-forward and the Australian 2016 Census revealed that for the first time since colonization, the majority of overseas-born Australians came from Asia (predominantly China, India, the Philippines, Vietnam and Malaysia) rather than Europe. Australia’s economic prosperity is now intertwined with Asia, which offers a lucrative market for our minerals, our agricultural produce and our education sector (a $20 billion industry), and also sees Asian investors contributing significantly to the growth of our cities. The Whitlam government’s bold and controversial decisions almost half a century ago laid the foundations for a postcolonial Australia premised on an active cultural and economic exchange and participation with our Asian neighbours. The continued strengthening of ties to the Asian region is in contrast to the current xenophobic economic and cultural strategies restructuring our traditional Anglo partners, such as the United Kingdom’s Brexit and US President Donald Trump’s “America First” rhetoric. Building on these cultural and economic developments, this edition of Landscape Architecture Australia celebrates the ties and exchanges of ideas between Australia and Asia. 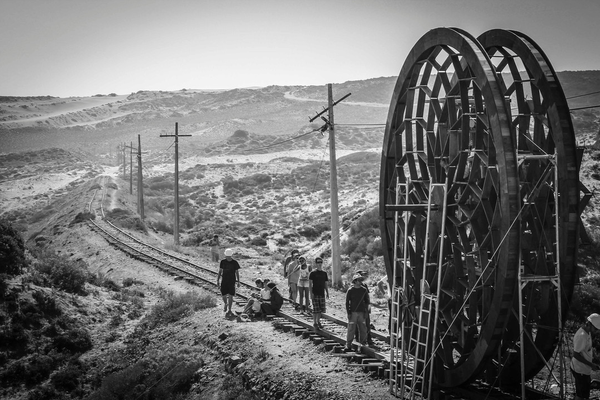 The topic is explored through the lenses of education, practice and discourse and is presented in three parts. 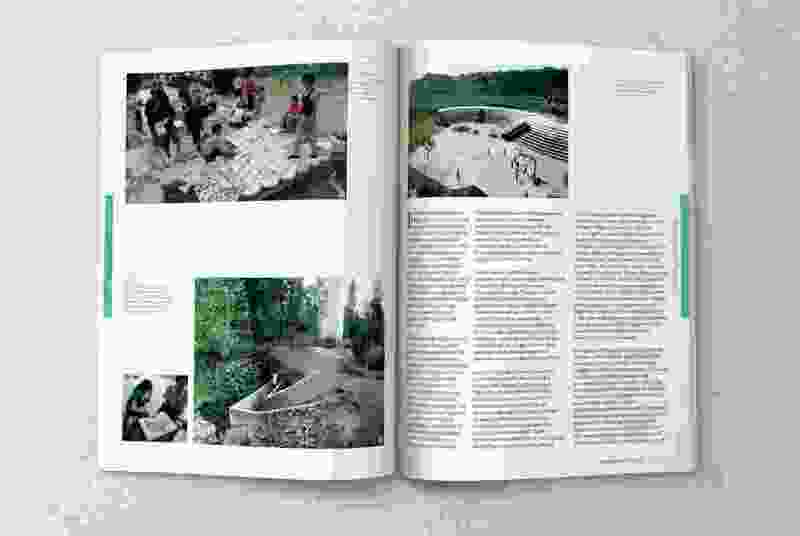 With a focus on tertiary education, we explore how successive shifts in government policy have changed the face of Australian landscape architecture programs. Helen Armstrong reflects on the internationalization of education, which began with the Colombo plan and has grown substantially in the millennium. Working with data and government policy, we document the impact of deregulation on student numbers and conclude with a vibrant discussion with Asian students currently studying in Australia. 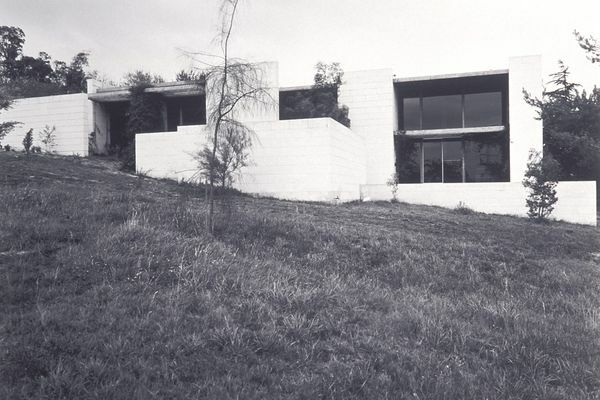 We begin with Catherin Bull’s discussion of Australian practices working in Asia during the 1970s and 80s, which features exceptional images of the Australian Embassy in Bangkok, designed by Bruce Mackenzie and Ancher Mortlock and Woolley, and which is slated for demolition. 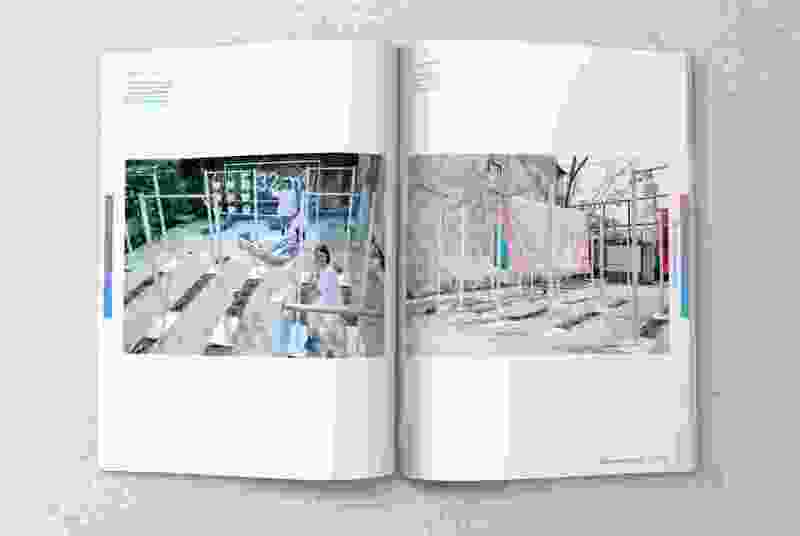 Craig Czarny reflects on his experience working on projects in Vietnam and we introduce the work of Hong Kong-based Rural Urban Framework, whose engagement with the rapid transformation of China’s countryside has been internationally acclaimed. We end with recognition of the late landscape architecture academic Marieluise Jonas and her decade-long body of work in Japan. Opening with a discussion of some of the characteristics, driving forces and influences of a contemporary Asian landscape architecture practice, we feature the urban work of South Korean design practice Parkkim. 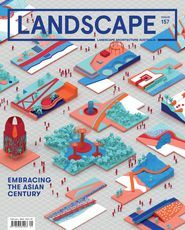 Jeff Hou introduces the concept of bottom-up placemaking, and we conclude with reflections from the editors of major landscape journals in China and South Korea on the future and challenges facing landscape architecture in their particular Asian context. Professions are not exempt from this change. 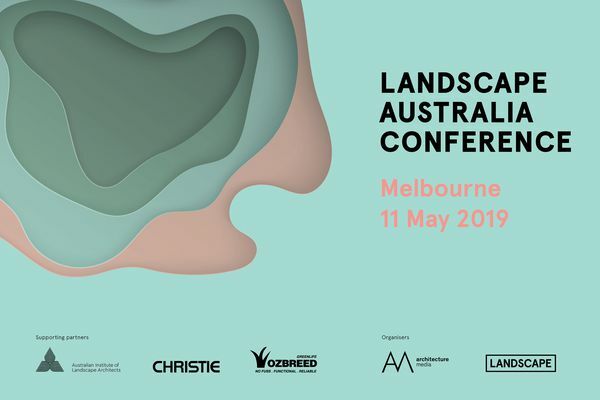 There are enormous benefits in Australian landscape architecture shifting to have a more comprehensive engagement with our Eurasian future. 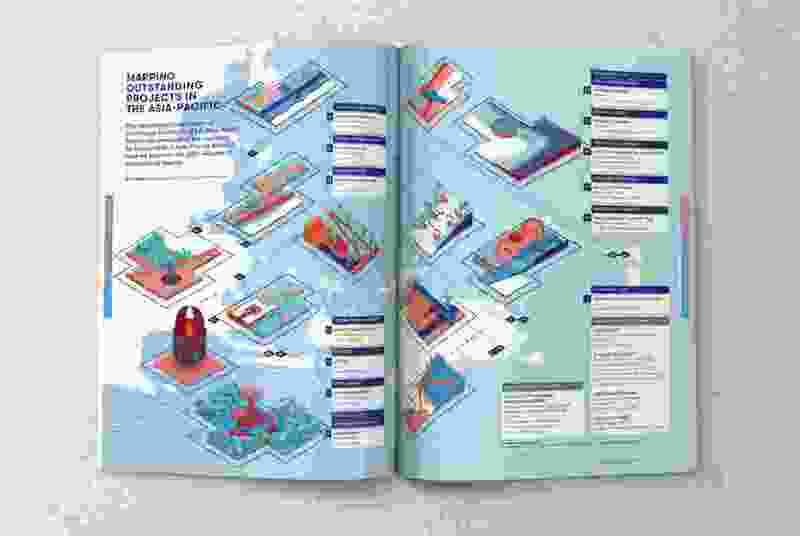 This edition has documented just some of the advantages and lessons that come from the region: a bright new generation of Asian-Australian professionals, strategies for working with rural communities in decline, tactics for reclaiming open space in dense urban environments and for building communities, and innovative construction techniques and novel use of materials. Many of the ideas raised in this issue will be explored further in the 2018 Landscape Australia Conference: Sharing Local Knowledge for a Global Future. Don’t miss it. Internationalism in landscape education. 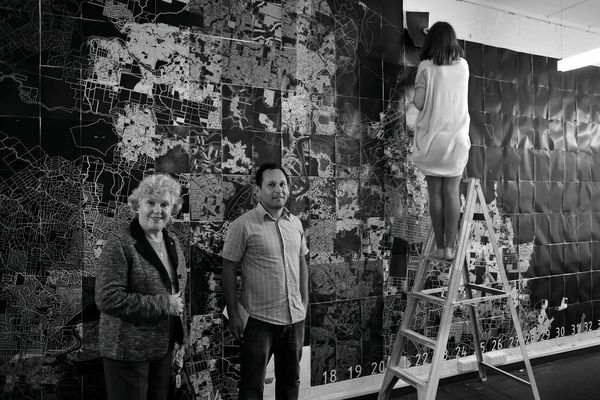 How has internationalism changed and challenged landscape architecture educadtion in Australia? Essay by Helen Armstrong. The changing demographics of Australian universities. Mapping the evolution of the Australian tertiary sector. Reflections on an Australian education. A discussion with a group of international landscape architecture students on their experiences in Australia and why they chose to study here. Article by Jillian Walliss and Heike Rahmann. Early engagement with Asia. Reflecting on the contributions Australian landscape architects have made in Asia since the 1970s. Essay by Catherin Bull. Building partnerships. Hansen Partnership has been practising in the Asia-Pacific region for two decades. Craig Czarny shares what has been learnt. 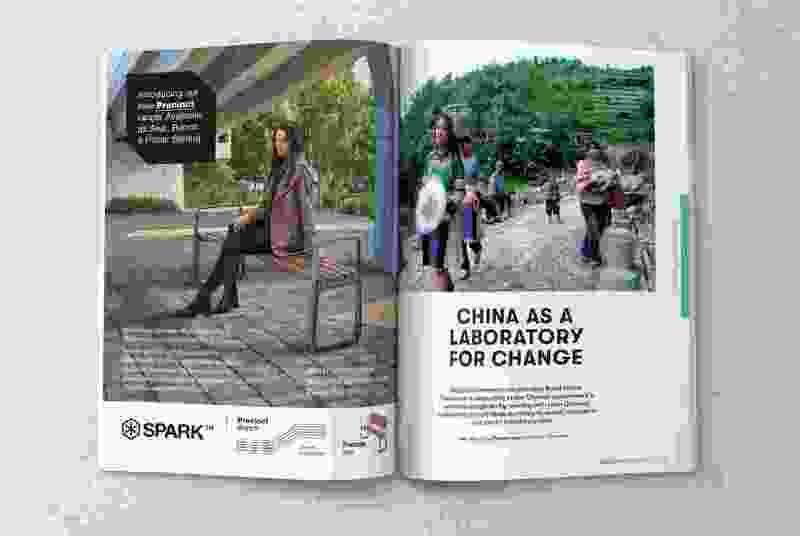 China as a laboratory for change. Rural Urban Framework has been working with rural Chinese communities to contribute to social, economic and spatial transformations. Article by Jillian Walliss. After landscape. Celebrating the life and legacy of the late landscape architecture academic Marieluise Jonas. Reflections by Heike Rahmann and Jillian Walliss. A contemporary Asian practice. Championing the work of homegrown designers, thinkers and critics in Asia. Article by Jillian Walliss. Mapping outstanding projects in the Asia-Pacific. An illustration of the top projects in the International Federation of Landscape Architects’ inaugural IFLA Asia-Pac LA Awards. Material thinking. A profile of South Korean practice Parkkim. Article by Ricky Ray Ricardo. 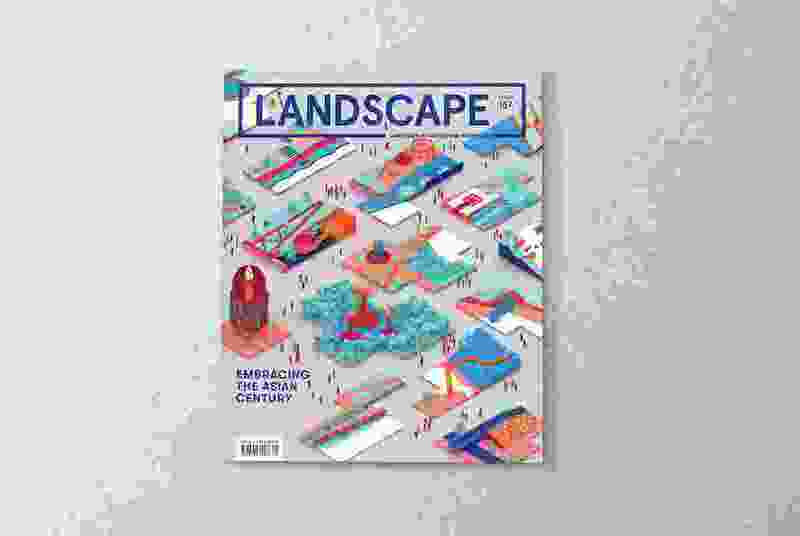 Communicating landscape architecture in Asia. 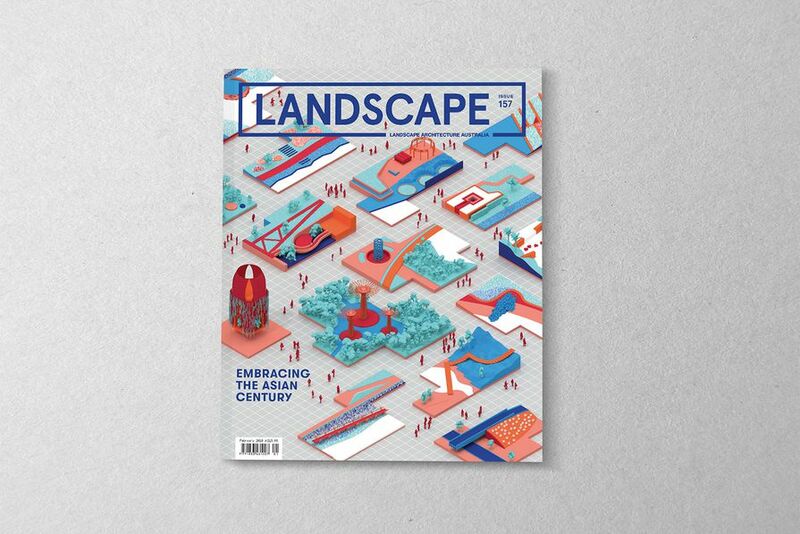 Landscape Architecture Australia chats with the editors of two landscape architecture journals based in Asia. Bottom-up placemaking. A look at community-led placemaking projects in Taiwan, Japan and South Korea. Article by Jeffrey Hou. A spread from the February 2018 issue of Landscape Architecture Australia.